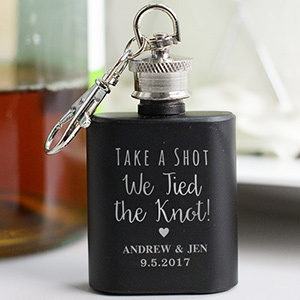 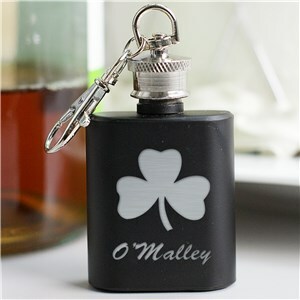 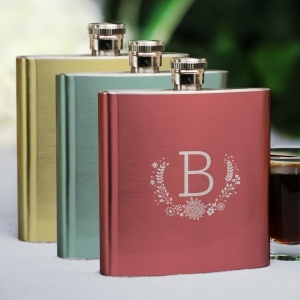 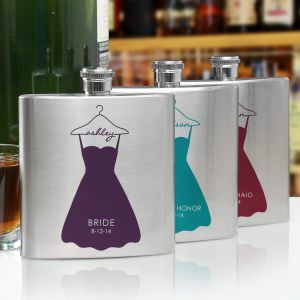 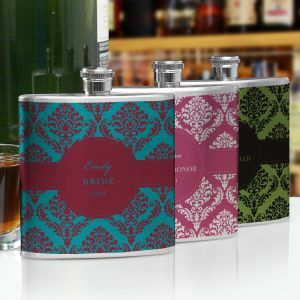 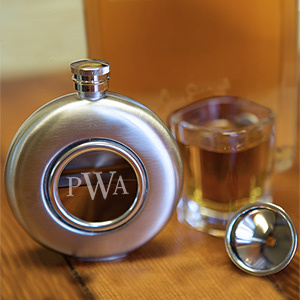 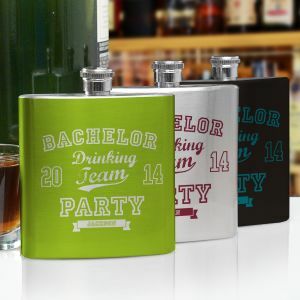 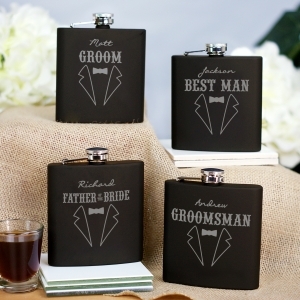 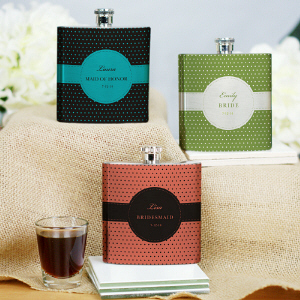 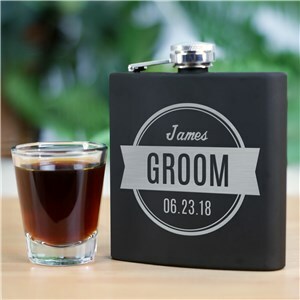 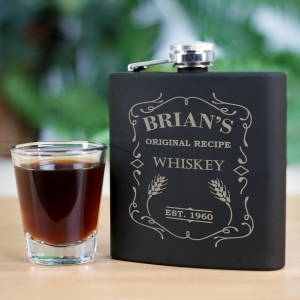 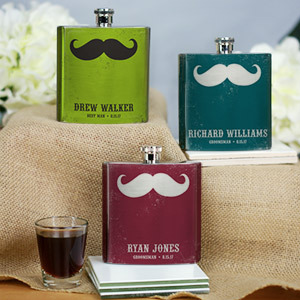 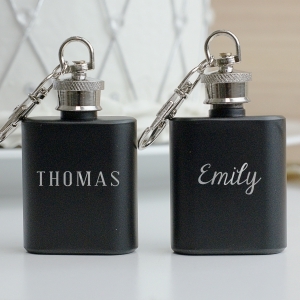 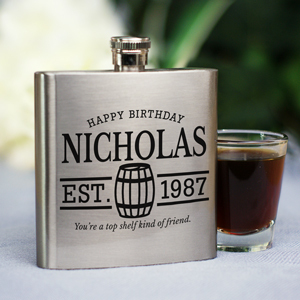 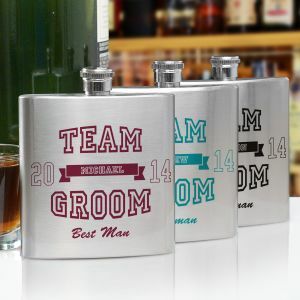 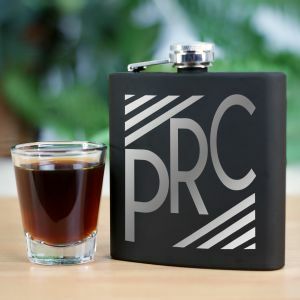 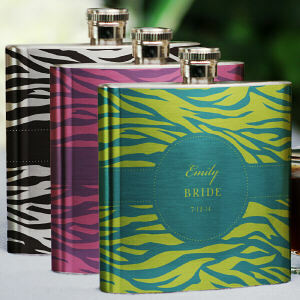 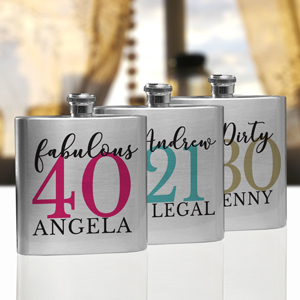 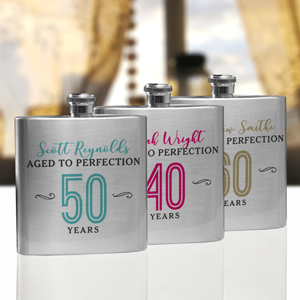 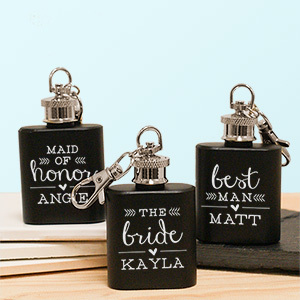 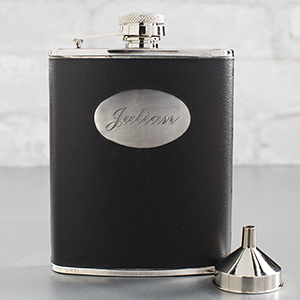 Personalized flasks are terrific gifts for bachelor and bachelorette parties, birthdays and more! 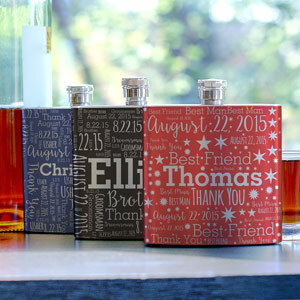 Choose one or several - get them something personalized just for them in both style and in name! 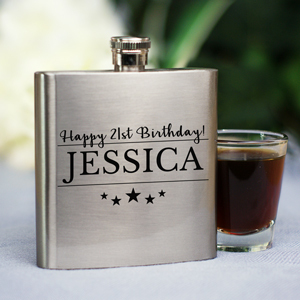 Shop now, we personalize your flask FREE with your order, and ship fast.